These men's DC Villain Shoes are the perfect casual option for a stroll around the park or campus. 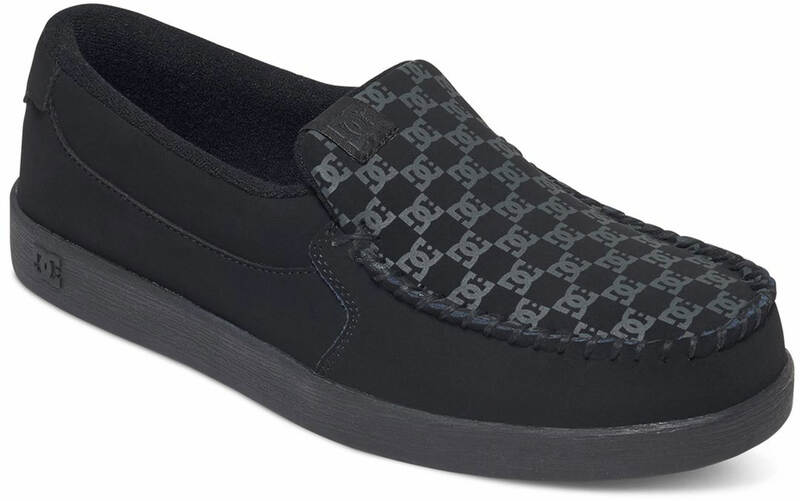 Featuring suede upper material and mesh lining, these slip-on shoes are stylish and will keep your feet comfortable in any conditions. They also have a rubber outsole for traction and EVA midsole that will allow you to walk and hike to your heart's content without your feet easily fatiguing. Grab these men's DC Villain Shoes today so that you can be ready for anything that comes your way.